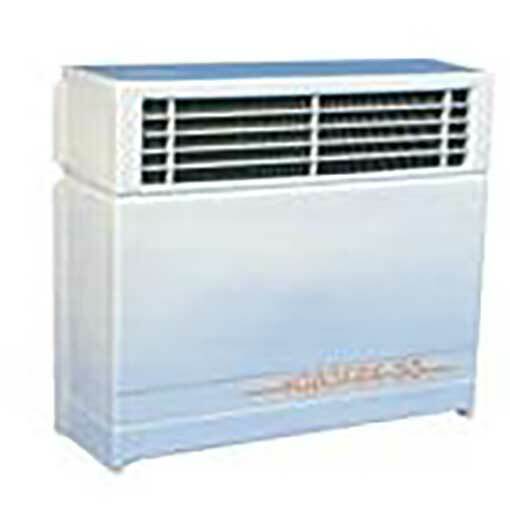 The Inverter heat pump offers the ability to vary the heating capacity to suit weather conditions. 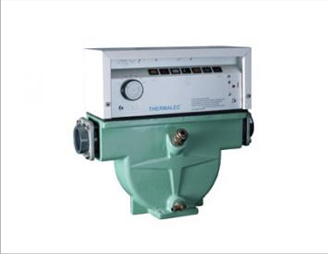 Using the new automated Power/Smart/Silent modes, the compressor and fan speeds can be varied to reduce noise levels and energy by up to 50%. 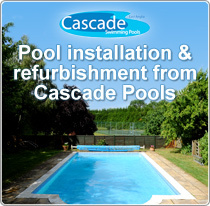 Heat pumps are one of the most highly efficient and economical ways to heat your pool. 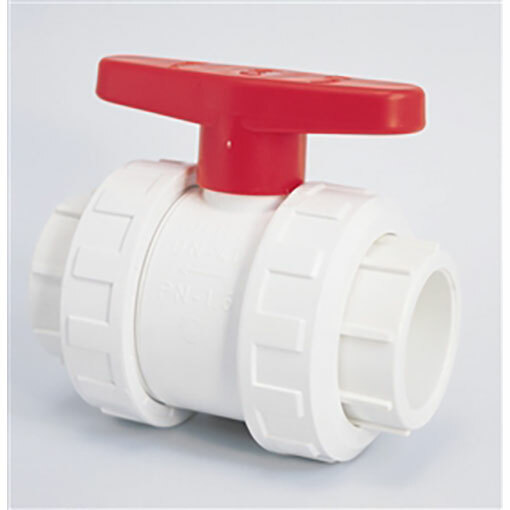 They utilise the sun’s free heat by collecting and absorbing energy from the outside air. This energy is then transferred to the pool water. 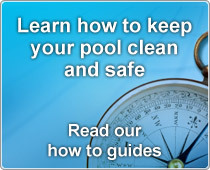 Your pool pump circulates the water through the heater and warms the pool. 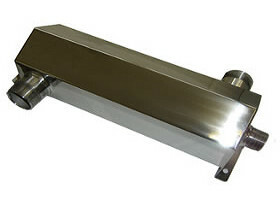 The ideal solution to heating your larger Above Ground swimming pool or in ground pool. 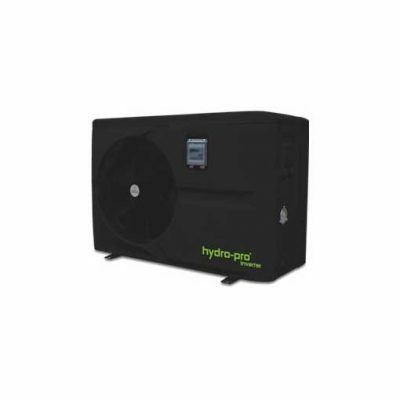 The Hydro Pro Inverter Heat Pump is suitable for either an extended swimming season (April – October), all year round swimming or just a summer swimming season (May – September). The Hydro Pro Inverter Heat Pumps can cater for all pool sizes – see our guide below for models and pool volume size. NOT suitable for use with saltwater pools.